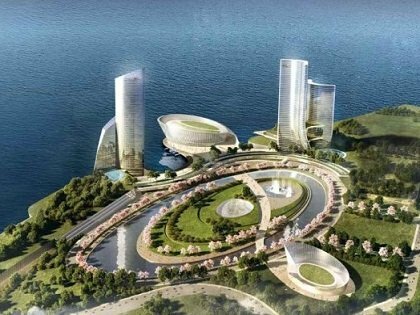 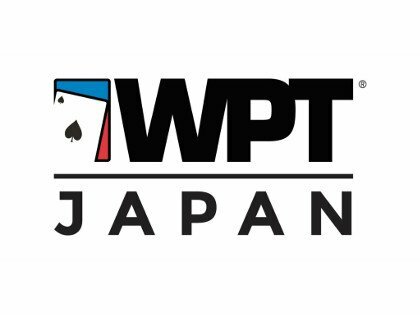 Japan Poker Club is a Non-Profit Organization (NPO) located in Tokyo. 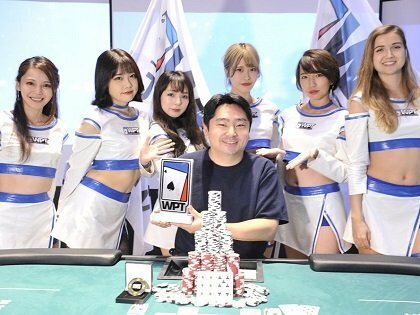 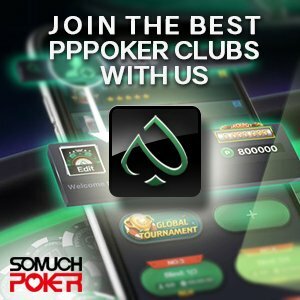 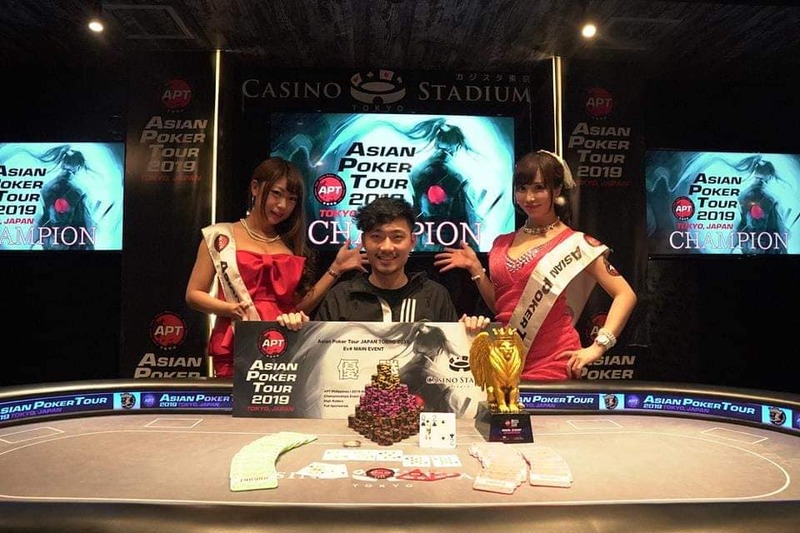 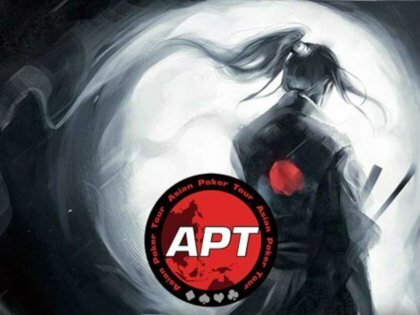 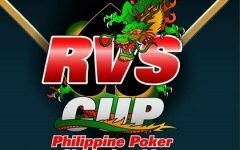 The Japan Poker Club works with reputable brands such as online poker platforms Pokerstars and Pokermaster, as well as tournament organizations like AJPL, APT, APPT, and JOPT. 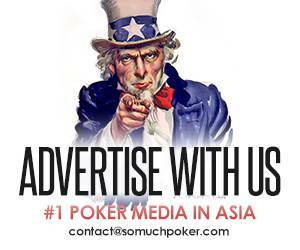 The club also supports charity actions to promote education in Asian countries. 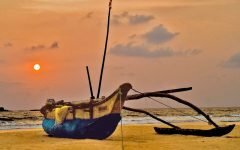 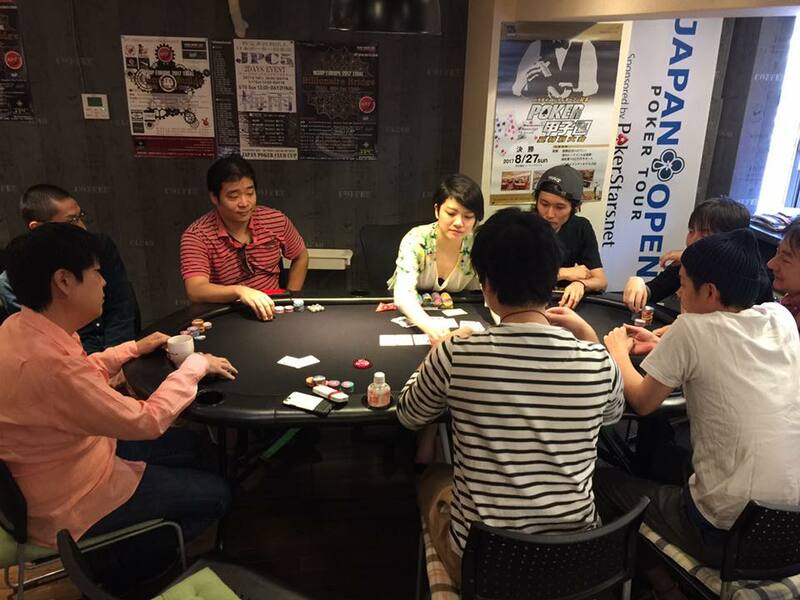 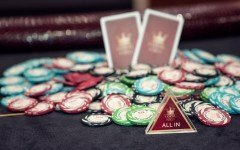 Japan Poker Club organizes Freerolls. 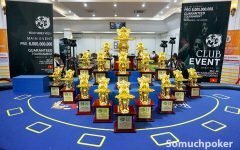 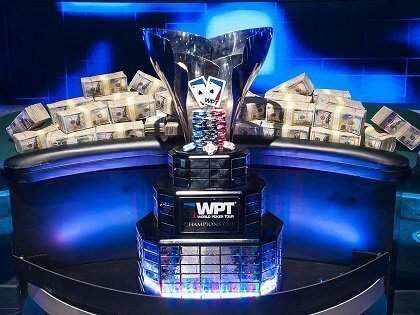 Prizes to the tournaments include goods like iPhones and tournament tickets/packages to APT, AJPL, and WSOP Europe events.